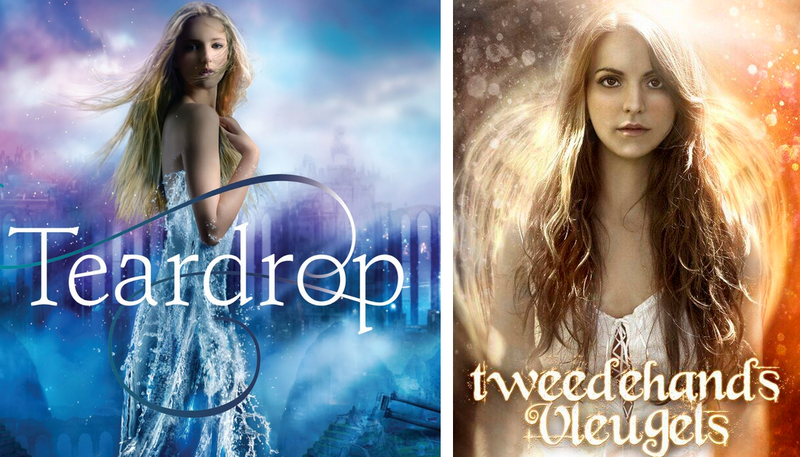 REVIEW: Teardrop (Lauren Kate) **** – Mijn B.I.E.B. 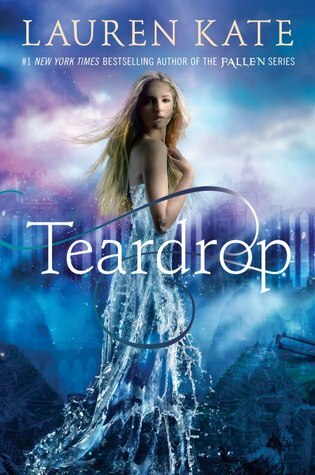 First impression of Teardrop: such a pretty cover! Prejudice after having read Fallen: pretty covers don’t mean pretty stories though. Impression after having actually read Teardrop: pleasantly surprised! It pays to have low expectations, I guess. The first few chapters of Teardrop are terribly confusing. The timeline is very, very unclear and the writing takes a bit of getting used to. Actually, I never did get used to it. Even after 400 odd pages, I still wasn’t “in the flow”. The structures of Lauren Kate’s sentences seemed unnaturally put together and chopped off. 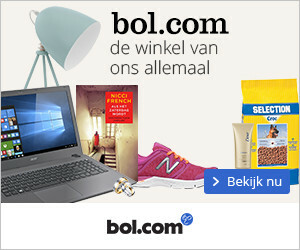 As a non-native English speaker, this was a problem for me. However, I did really enjoy the story. I hated the first Fallen-book (however, liked the second one a bit more) so my expectations weren’t super high, which helped, I guess, because mostly the story just has great potential that isn’t fully brought to fruition. Teardrop starts of kinda slow and ever after having read the entire thing, I’m still left with more questions than answers. I don’t mind a slower pace at the beginning of book (especially the first part in a series) but I just felt like I had no idea what was going on. At all. Readers don’t like to feel ‘left out’. And that was sort of my recurring feeling towards Teardrop. Eureka was okay as a main character an neither Cat or Brooks really got under my skin either in a positive or negative way, so that’s okay. Ander however really annoyed me. One second he was there as the main character he ought to be, the next he had disappeared. This frustrated me to no end, because I wanted answers from him! And then there’s the instalove … It wasn’t horrible, but still: it’s instalove. Meh. The last 100 pages have more action in them and solve some of the lingering questions, making me very curious towards part two, Waterfall. I especially liked the epilogue! I think, as with the Fallen books, the second book in this trilogy will be much better. Teardrop was a good start, but I hope Lauren Kate will manage to realize the full potential of this unique story. Because it has a lot of it – potential, I mean. Even so, I’m wholeheartedly giving Teardrop 4 stars. Mostly because I really enjoyed the setting! I’m really into southern stuff at the moment (Hart of Dixie and Duck Dynasty for instance :p) so the bayou setting was right up my ‘current interest alley’. It was also a lot more original and suitable for the story to have it take place there instead of another Forks rip-off where it’s all cold weather and gloomy forests. It was, overlooking its many small and larger flaws, an interesting and fun read. I enjoyed it! So that’s definitely worth 4 stars. Hope Waterfall will bump that score up to 5 when it’s released this fall!